No American has ever been more American than Abraham Lincoln. Out of our young but rich history, it is his life -- complete with failure, triumph and tragedy -- that we choose to believe in. It is in his story that we find a fundamentally American belief: That any American, blessed by the freedom of this country, can rise as high and as far as his or her talent and industry will carry them. 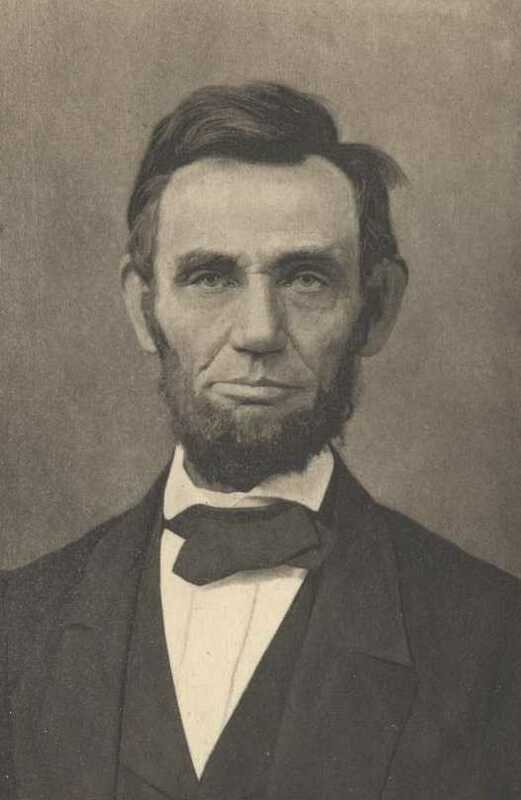 It was through Lincoln's writing and oratory that a singular and distinctive American voice emerged on the world stage. It was a voice no longer deeply bound by European traditions of thought and manners of prose; it was new and distinct and it's meter and style were as bold as the ideas it conveyed. Like the man, his words started coarse and plain but over time and with great effort an undeniable eloquence emerged. Here we present The Gettysburg Address , his most famous work, but also some lesser known but equally important artifacts. They hold the words that helped to shape the nation. They are wonderful to read carefully; and to consider again and again. Young readers may enjoy the chapter book, The Story of Abraham Lincoln. You might also enjoy reading Theodore Roosevelt's biography, Abraham Lincoln: Hero Tales from American History , and Walt Whitman's essay, Abraham Lincoln.